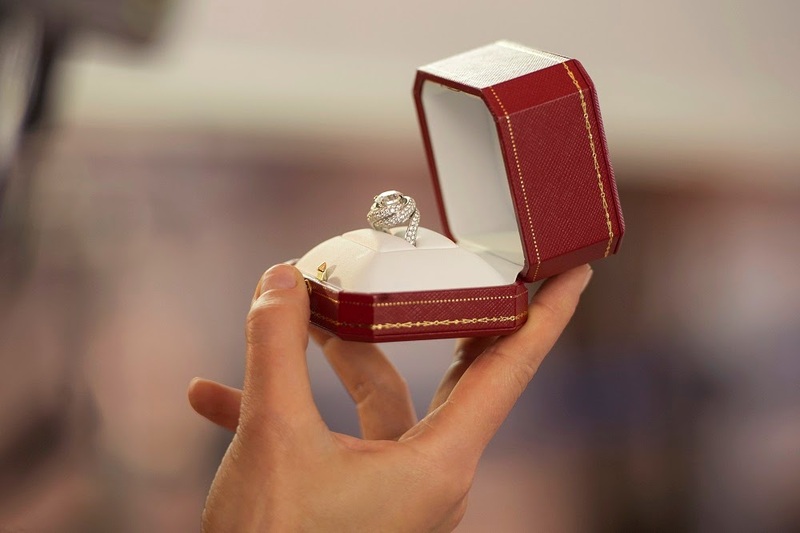 CARTIER THE MONTH OF LOVE - The Proposal Short Movie featured 3 love proposal stories between the young couples at the romantic Paris situation. I would love to say this as your references to inspired you this month or anytime you are ready about your next step of your love relationship. Believe in love and make in love with one of the best and legendary Cartier. Available exclusively online on 2nd February, The Proposal stages three love stories, three couples, and three unexpected declarations, with Paris as its backdrop. The creative project gave carte blanche to English director Sean Ellis*, noted for his short film Cashback, which won him an Academy Award nomination in 2006, and his film Metro Manila, winner of the World Cinema Audience Award at the Sundance Film Festival in 2013.